The 2014 season begins Monday, Aug. 25. 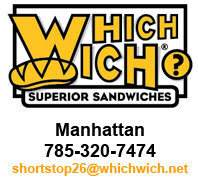 Click here for a membership application. Age-appropriate distance running for youth in grades K-8 (six week season). 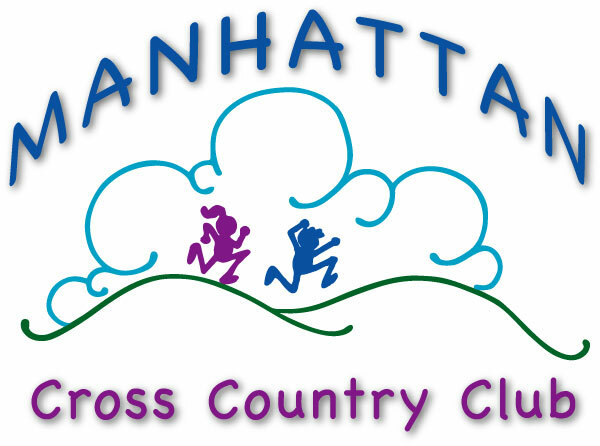 The Manhattan Cross Country Club was formed in Fall, 2004 to encourage age-appropriate distance running for youth as a means to lifetime fitness and health. Fifteen youth in grades 6-8 participated the first season, and the numbers grew to 36 youth in grades 3-8 in the second year. A new record was set in 2011, with 71 youth members, and 13 volunteer coaches, but just one day into the 2012 season, the record was again broken — 79 youth members and 15 volunteer coaches! 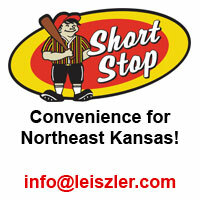 By the time we finished the 2012 season, 107 kids had signed up. Those numbers ballooned to 127 in 2013 and 132 in 2014! The Club’s guiding philosophy is to promote good sportsmanship, respect for teammates and self, and a positive attitude toward self-improvement, confidence-building and goal-setting. All we care about is that kids give their best effort at whatever they do! The Club is non-profit. Youth pay a $10 membership fee, which includes a six-week competitive or non-competitive running experience, and entry into the School Fitness Challenge. 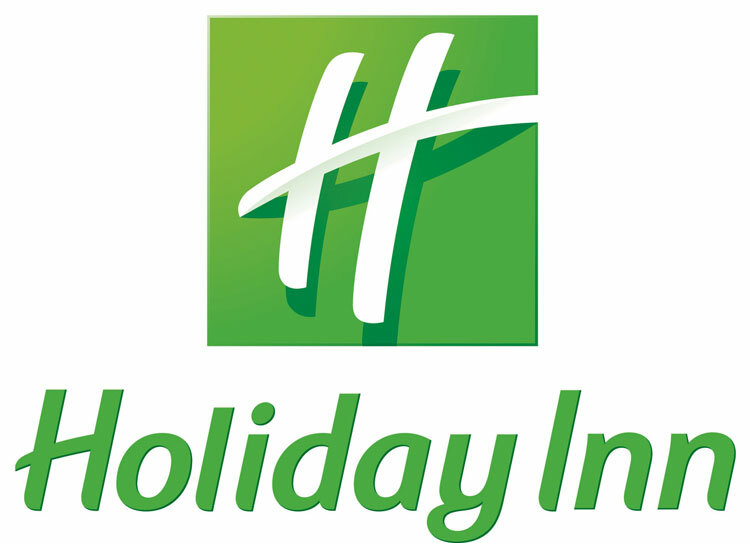 Each membership is valid for a year (usually beginning each August), including the opportunity to participate in such non-season events as weekly Group Runs, a New Years Day Fun Run and other fitness activities. 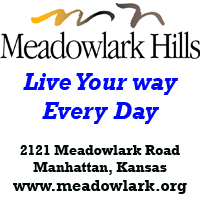 Area road races often offer discounts for Club members. 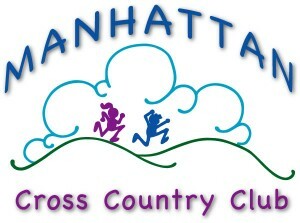 In 2005, the Club initiated the Manhattan Youth Cross Country Festival. Co-sponsored by Youth as Resources, the Manhattan Optimists Club, and USA Track and Field, this event attracted 129 youth (ages 4-14) to Manhattan’s Northeast Community Park. 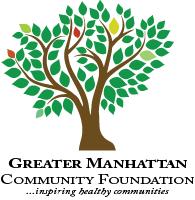 In 2007, we moved the event to beautiful Warner Park in west Manhattan, and in 2008, changed the name to the Body First School Fitness Challenge, which in 2014, had 1,063 youth participating and awarded $10,000 to the P.E. programs of local schools. Since 2008, the Body First School Fitness Challenge has provided $46,500 to area schools to support fitness and exercise through their physical education programs. 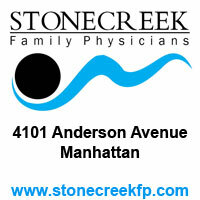 Though based in Manhattan, Kan., the club is open to all youth in grades 8 and under, regardless of where they live. 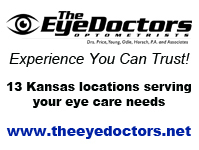 The Club is governed by a Board of Directors and President, and is a member of the Road Runners Clubs of America. 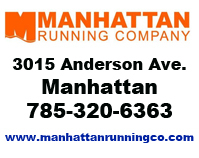 Learn more about the Manhattan Cross Country Club on this site, or contact Pat Melgares at melgares@LetsGoRun.com. As a member of the Road Runners Club of America (RRCA), the Manhattan Cross Country Club has adopted the standards for the Kids Run the Nation program. Encourage regular exercise, which might include organized running for fun. Children may enjoy participation in a more organized running program with more systematic training that lasts 2-3 months. Youth at this age are undergoing key developmental changes. They can slowly increase training distance and duration, leading to higher levels of participation in a systematic and competitive training environment. Increase running workload gradually — consider such training factors as volume, intensity and frequency. Children should start a running program with low volume and intensity, and run just a couple days a week to begin.